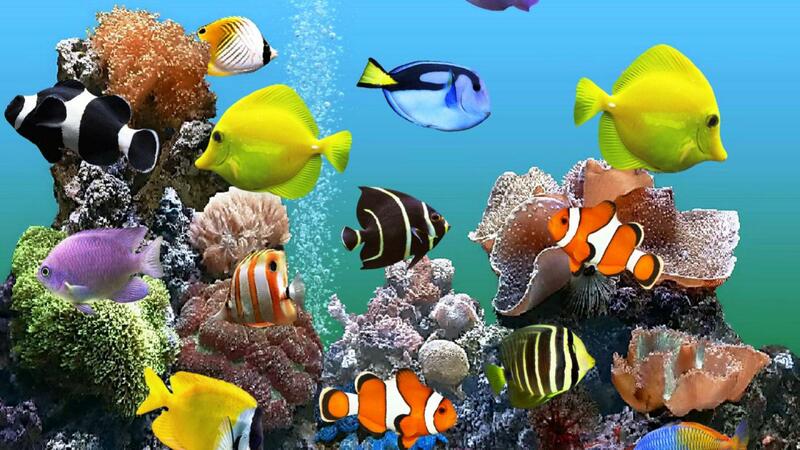 Aquarium is a sign of happiness in the dream. It hints happiness through love, family, especially, children. 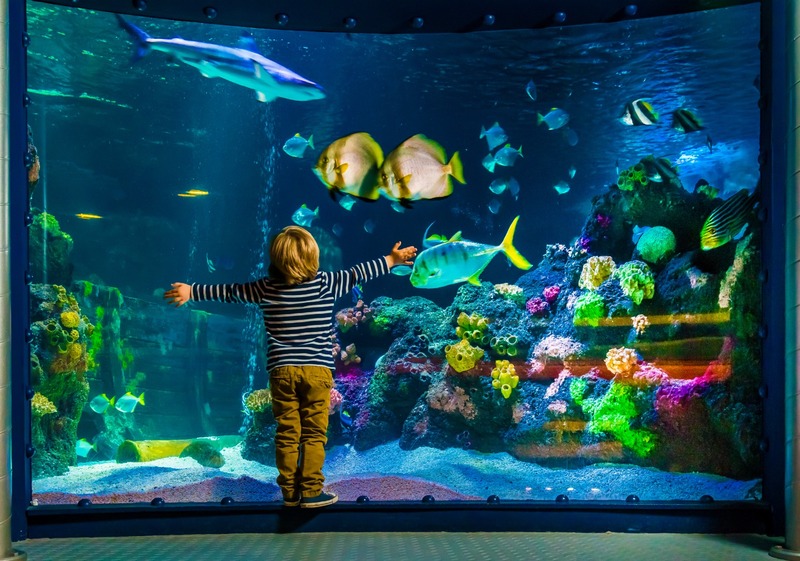 Happiness is a feeling to experience and thus, seeing an Aquarium in a dream explains how you feel and react, according to the circumstances in your life. There is much more to add ahead. 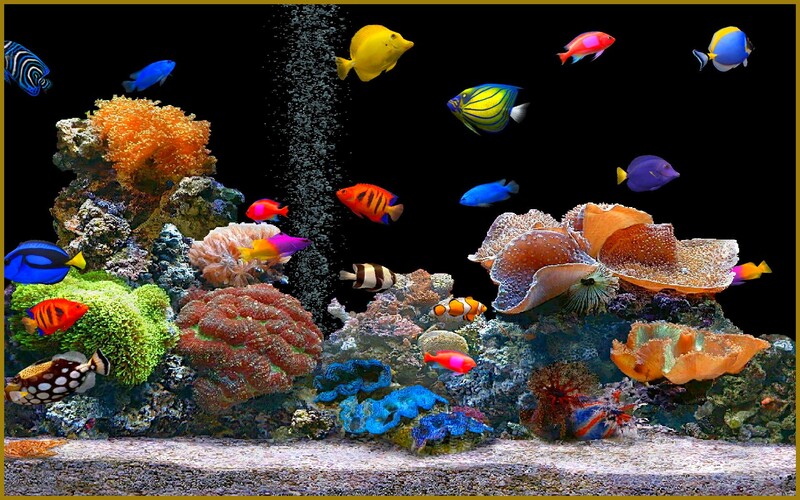 Aquariums are symbols of feelings in the world of dreams. These could either symbolize the different emotions you go through, mainly, in your personal life. 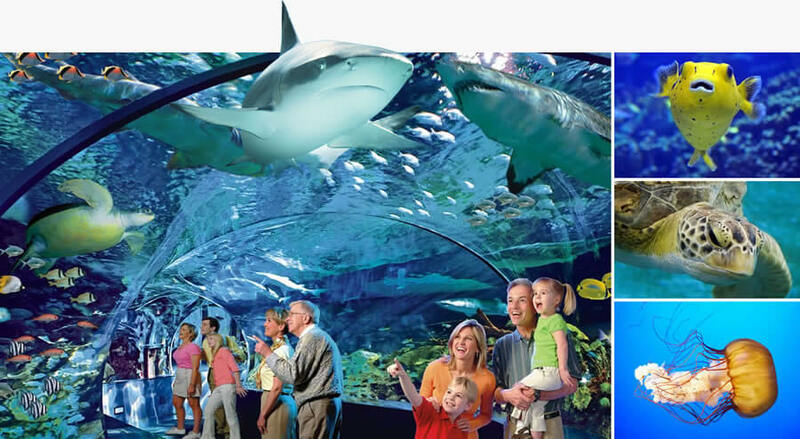 According to the psychologists, Aquariums are contradictory situations of humans. The picture behind the glass looks protective. however, you never know if the person inside the glass is feeling safe or is striving for freedom. 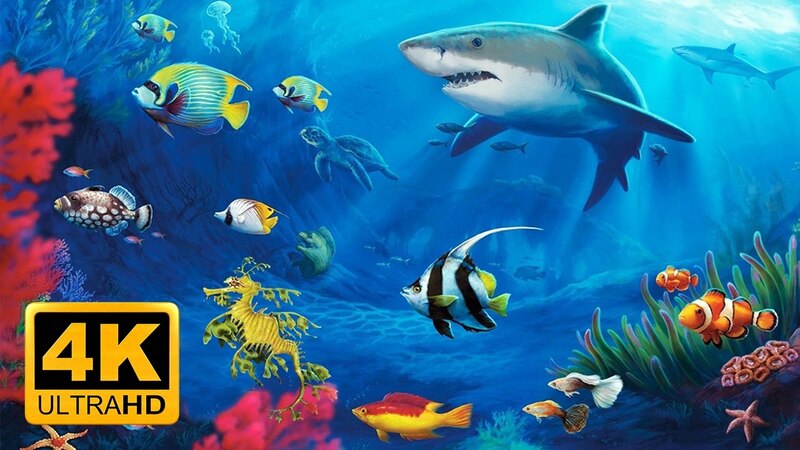 Try to analyze your dream by recollecting the different things you dreamt about the Aquarium. Answer questions like. was it empty, was it you in the Aquarium, were there fish in the Aquarium and many such things. Now relate it with your current situations of life. Find out answers like. Are you happy in your love life? Do you face any challenges related to this love relationship? Are you both freely expressing your desires with each other? The above questions are related to your feelings inside you and what you are going through. 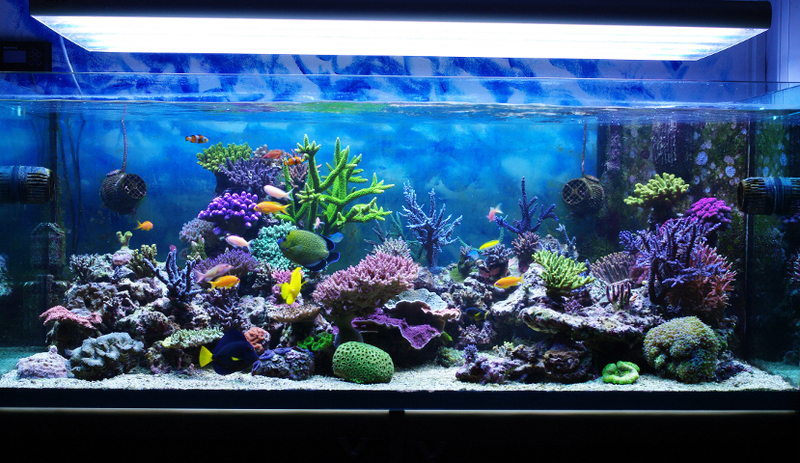 An Aquarium may also relate to your partner's feelings about you. For instance, closed Aquariums depict either your partner is confused of your closed behavior or is unable to understand you. 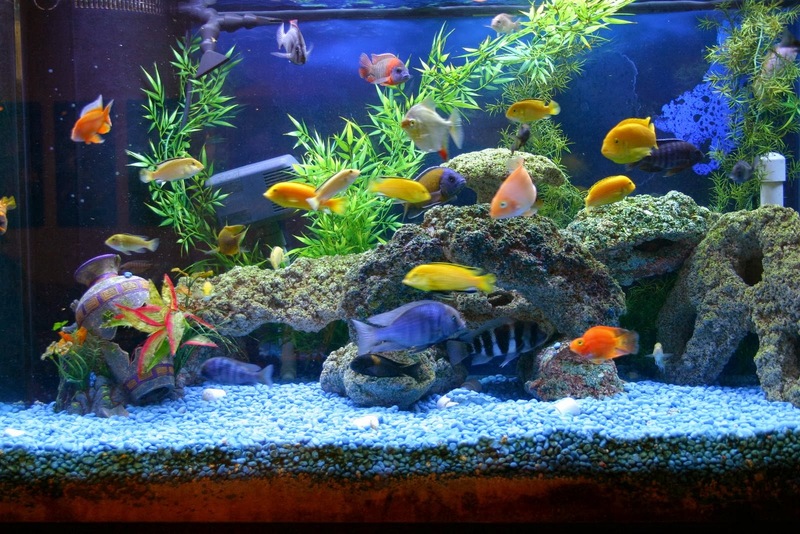 Fish in Aquarium: Seeing fish and reptiles is one of the most common Aquarium dreams. It is a good sign that hints success and happiness in personal life. 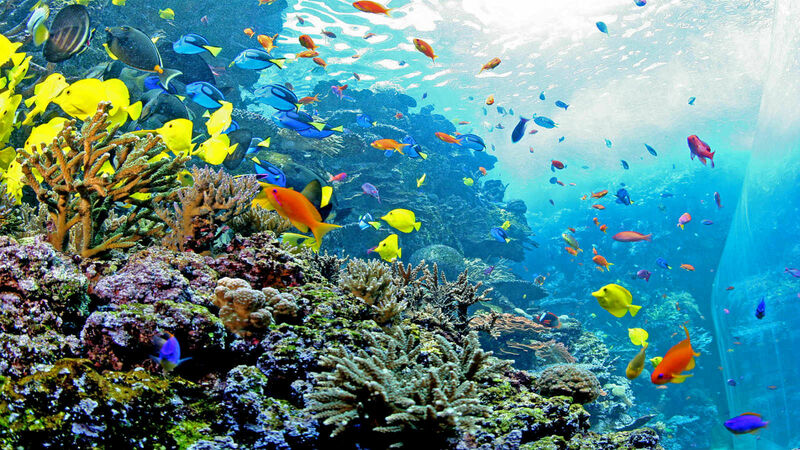 Fish love water and they cannot survive without it. 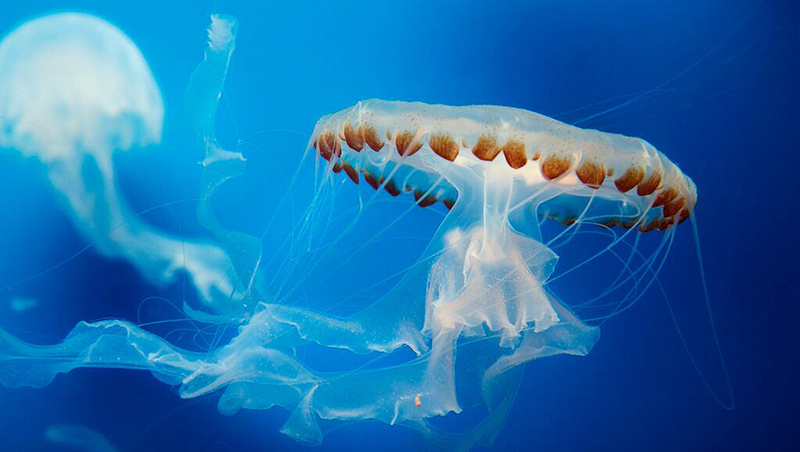 Thus, seeing them in the Aquarium signifies that you have happiness around you. 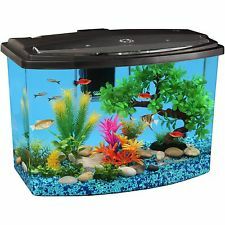 Broken Aquarium: Seeing a broken Aquarium means that you have finally succeeded to break free your confused state of mind and enjoy the freedom of thoughts. It also denotes that it is now time to think something out of the box. Make a note of the pending tasks and take steps to complete these. These may also relate your break ups and patch ups. Being in an Aquarium: It is not a good sign. It clearly states that you are a coward who does not wish to come out of the soft corner. Try to break free from your closed nature and express yourself freely.